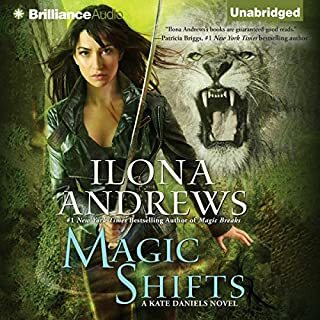 After breaking from life with the Pack, mercenary Kate Daniels and her mate - former Beast Lord Curran Lennart - are adjusting to a very different pace. While they're thrilled to escape all the infighting, Curran misses the constant challenges of leading the shapeshifters. Best book in the series so far. So much emotion in this book. The meeting with Roland was epic. A breathtaking journey toward self-discovery and true love, from the author of If I Stay. When sheltered American good girl Allyson "LuLu" Healey first meets laid-back Dutch actor Willem De Ruiter at an underground performance of Twelfth Night in England, there’s an undeniable spark. 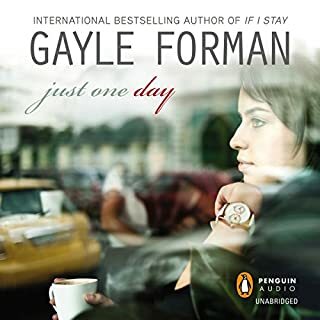 After just one day together, that spark bursts into a flame, or so it seems to Allyson, until the following morning, when she wakes up after a whirlwind day in Paris to discover that Willem has left. Over the next year, Allyson embarks on a journey to come to terms with the narrow confines of her life. It is not often a book moves me like this one did. This is the fourth book of hers I have read and it is by far the best! FBI Special Agent Kate O’Hare is known for her fierce dedication and discipline on the job, chasing down the world’s most wanted criminals and putting them behind bars. Her boss thinks she is tenacious and ambitious; her friends think she is tough, stubborn, and maybe even a bit obsessed. And while Kate has made quite a name for herself for the past five years the only name she’s cared about is Nicolas Fox - an international crook she wants in more ways than one. 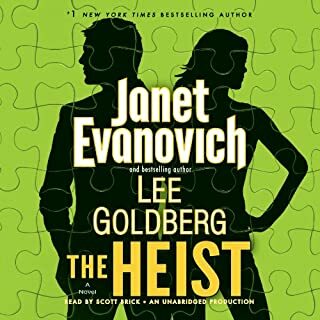 I love Jane Evanovich, so I was excited about a new series. This was so boring, I couldn't wait for it to end! There was really nothing good about it I am sad to say. Such a good book to take me away from reality. 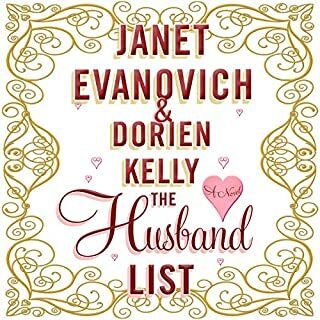 I love Janet Evanovich, but this was the longest, most boring book ever written by her.